Regional Coordinator: Kevin Koester, P.E. Welcome to the Great Plains Region! Our region includes teams from the entire state of Kansas and the Kansas City metropolitan area. Make sure to like our Facebook Page (http://www.facebook.com/GreatPlainsFutureCity) and follow us on Twitter (@GreatPlainsFC). If you have questions, don’t hesitate to contact us by email at greatplains@futurecity.org. Kaguya from Southwest MS to represent Great Plains Region at DC Finals! Check out the awards page, they are now listed! Teratai places 5th at Nationals! 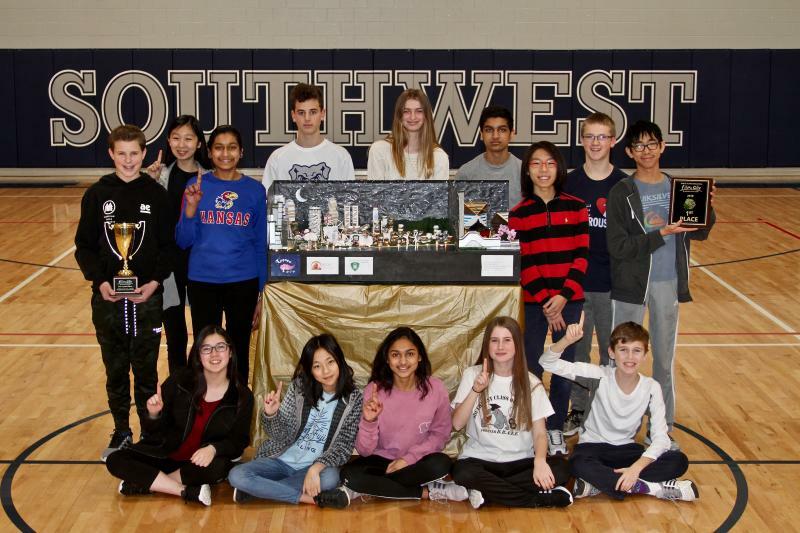 Teratai from Southwest Middle School placed fifth overall out of 43 teams and won the NSPE special award while competing at the National Finals in Washington DC!